Doggos and puppers are one of the best things on the planet. It doesn’t matter whether you’re happy or sad, man’s best friend knows exactly what to do to make your day. With their adorable quirks and wagging tales, it’s safe to say that life just wouldn’t be the same without dogs. 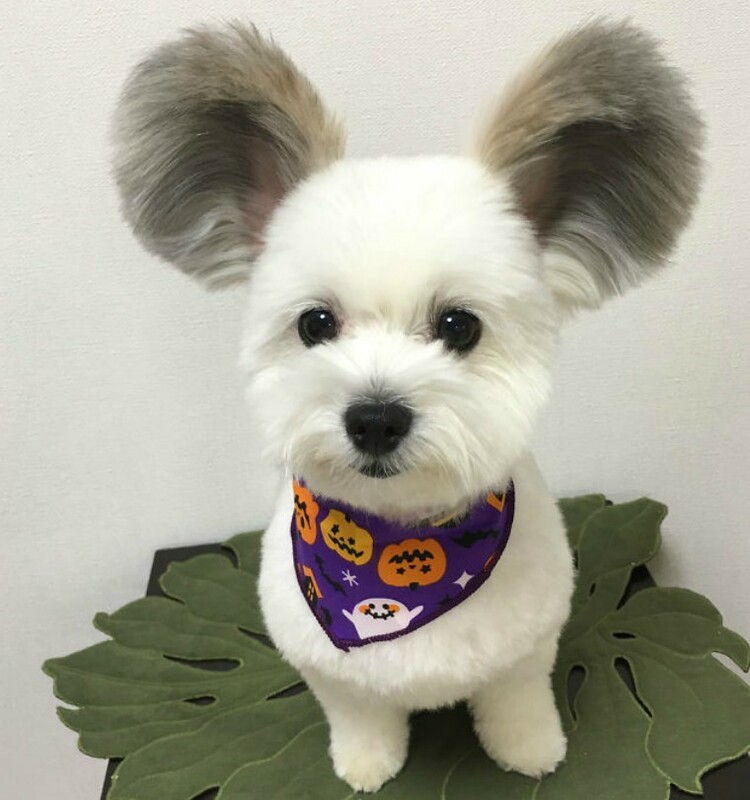 While a lot of dogs look similar and are distinguished only by their unique personalities, there are some who really are one-offs when it comes to their appearances too. 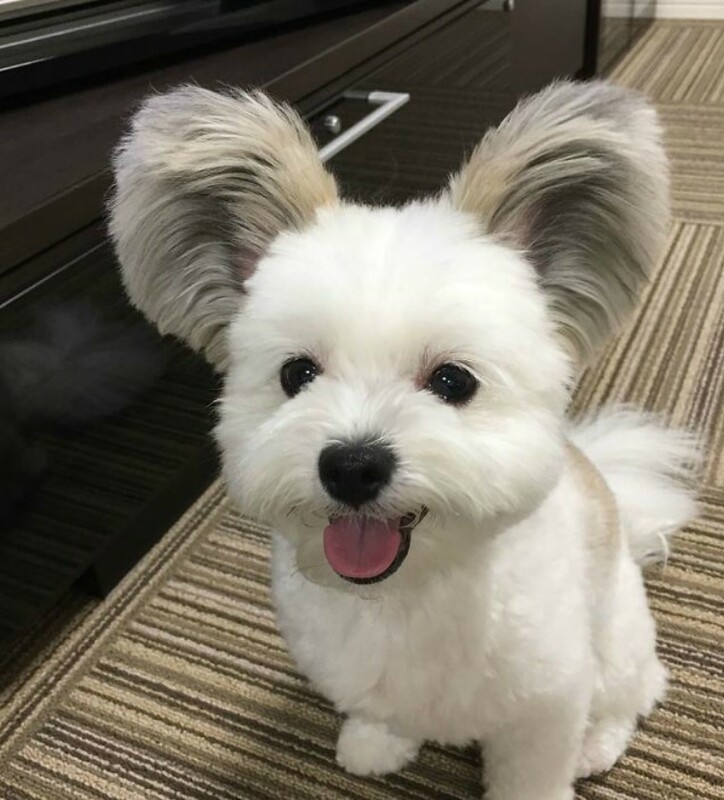 That’s why the internet is obsessed with Goma, an adorable puppy with ears that make him look like Mikey Mouse! A remake of Lady and the Tramp, perhaps? I don’t know about you, but I could really get lost in his jet black eyes! 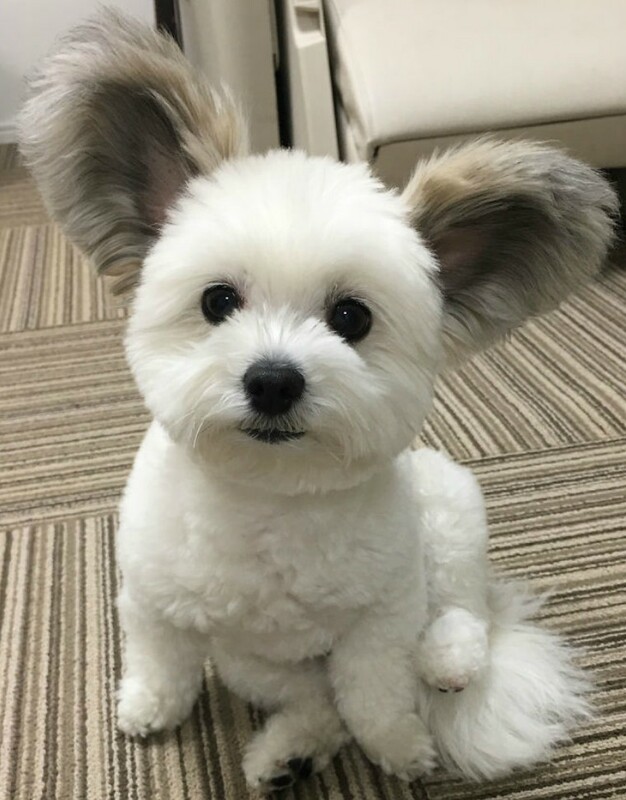 Now, this is one pupper I’d have a hard time saying no to. 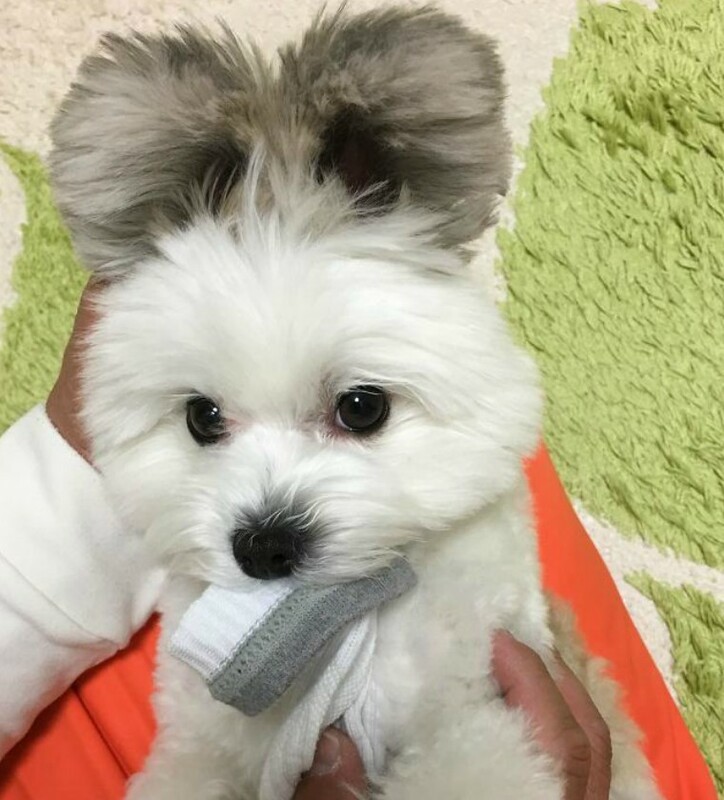 That sock in his mouth makes him look even cuter!